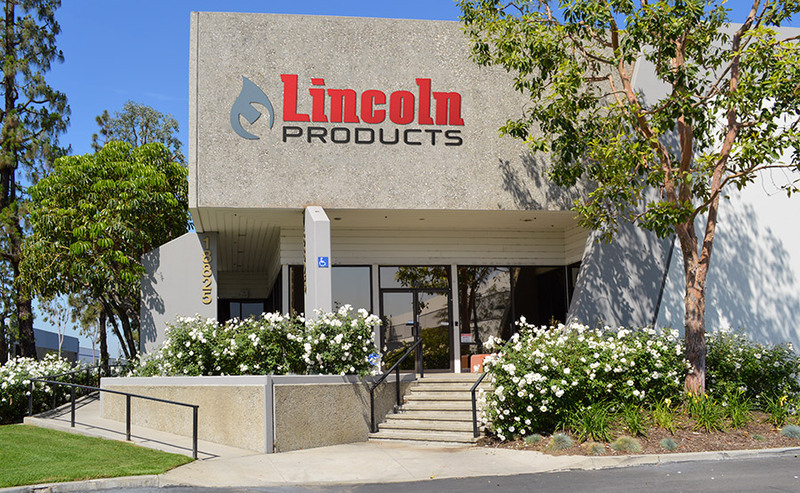 Move away from the awkward merchandising of yellow coated gas lines and shift to the clean, condensed, and color-coded merchandising of Lincoln Products’ yellow coated gas lines. 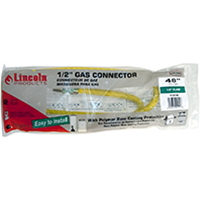 Space saving packaging allows room for adjacent items from Lincoln Products that complement yellow coated gas lines such as gas shut off valves, gas connection adapters and un-coated stainless steel gas lines. We have inventory and are ready to ship.